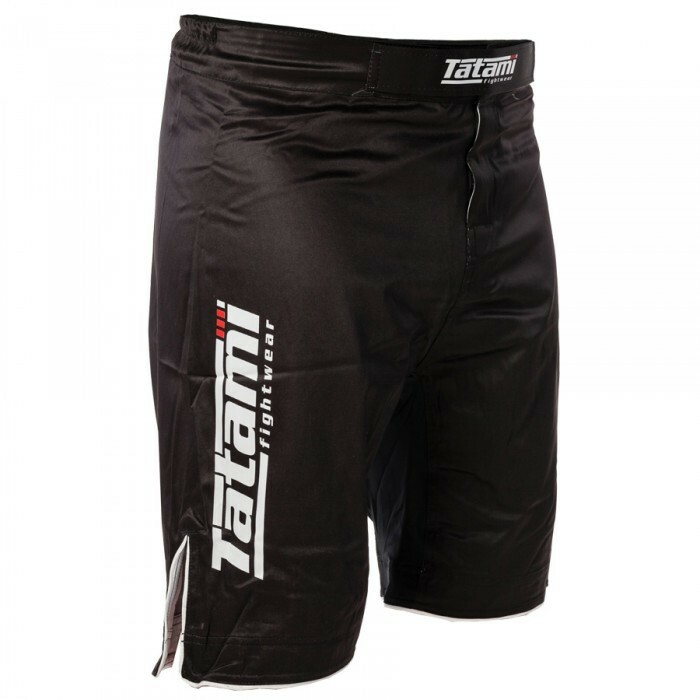 These Tatami Fightwear IBJJF legal NO GI shorts are made from a super soft flexible 100% polyester material. These shorts are built for micro sized no gi grapplers. The waistband of these Tatami shorts features a rubberized grip, elasticated rear and drawstring closure. As an added bonus the waist band features Tatami's new anti pilling velcro closure. This velcro enclosure prevents against pilling when rubbed against polyester material.